The Senior Lecturer in the City Law School is one of four new Fellows selected to take up this prestigious three-year role. 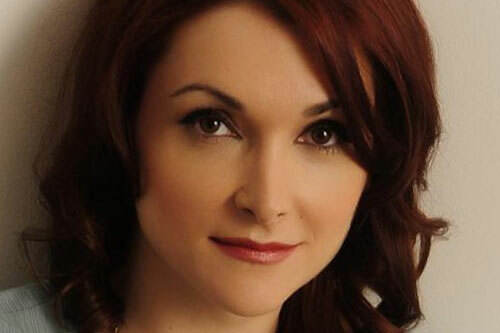 Dr Carmen Draghici, a Senior Lecturer in the City Law School, is one of four leading legal academics recently appointed as Academic Fellows of the Honourable Society of the Inner Temple. The Inner Temple’s Academic Fellows Scheme aims to recognise the outstanding contribution of legal teaching and research of early to mid-career academics. It also aims to support their research and to build a stronger relationship between the Bar, judiciary and legal academia. 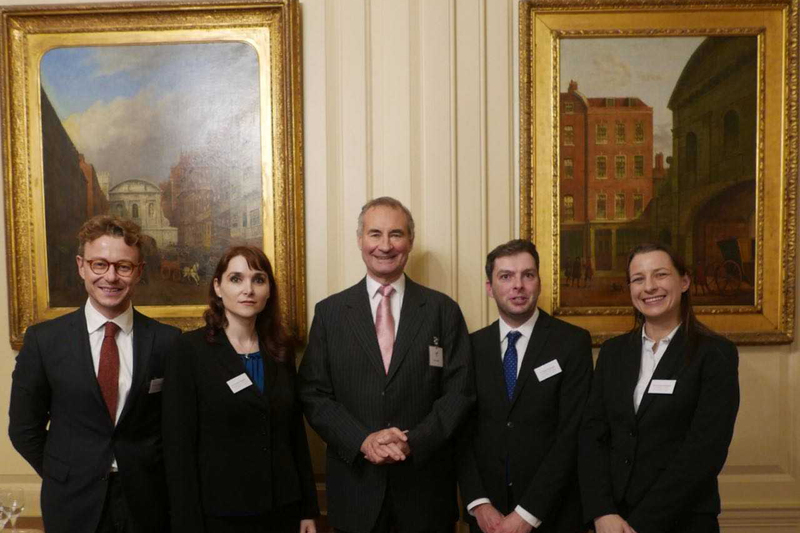 The Inner Temple’s Academic Fellows Scheme helps to foster debate and understanding between legal practitioners and academics. Dr Draghici, now one of 16 Academic Fellows of the Inner Temple, joined the City Law School in 2009. She is also the Director of it’s Academic Visitors Programme and currently teaches European and UK Human Rights Law and Family and Child Law, having previously had teaching responsibilities across all undergraduate and postgraduate programmes (i.e. EU Law on the Graduate Diploma in Law course, International Dispute Settlement on the Master’s course in International Law). Her main research interests concern the judicial interpretation of the European Convention on Human Rights and the responsibility of States and international organisations for breaches of human rights obligations; her work has focused in particular on the right to respect for private and family life, non-discrimination, freedom of expression, the protection of civil liberties in the context of counter-terrorism. In October 2018, Dr Draghici was a delegate of the International Federation of Journalists (IFJ) during its meeting at UN headquarters in New York City, to promote the Convention on the Safety and Independence of Journalists and Other Media Professionals. The Honourable Society of the Inner Temple is one of the four barrister Inns of Court of England and Wales. The Inns of Court hold the exclusive right to call candidates to practise at the Bar of England and Wales. The Inner Temple celebrated the 400th anniversary of the granting of its Royal Charter in 2008. The Inn has over 8,000 qualified members, including judges, barristers (both practising and non-practising) and pupils. Each year approximately 300 students apply to join the Inn with the intention of training for the Bar.